Lancôme welcomes Christmas holidays with eyeshadows Hypnose Dazzle for a glamorous look, bold color and dazzling sparkle to the eyes! 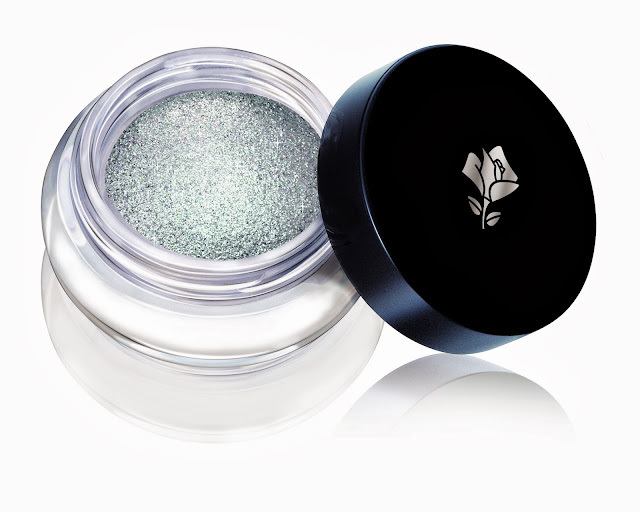 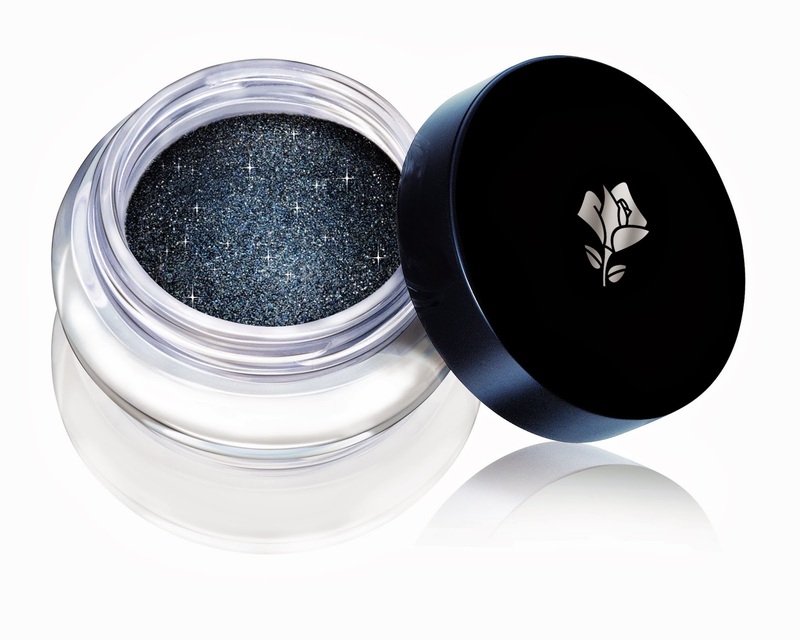 Waterproof shades smudge and long lasting shine, the collection includes 4 unique eye shadows in shades of silver, green, purple and gray. With unique sensuous silky texture that spreads easily and evenly, collectible series Eye Makeup Hypnose Dazzle promises glamorous look that seduces and festive performances that do not pass unnoticed.